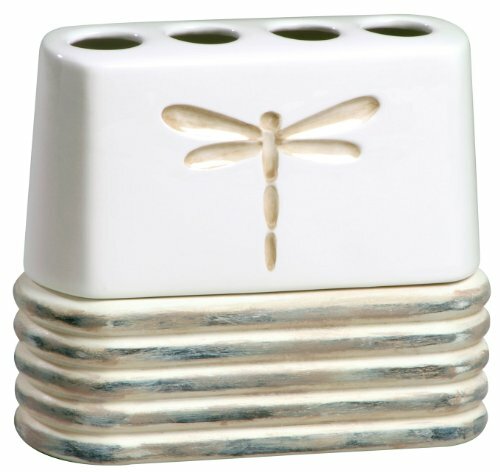 From dragonfly bathmats to hooks to lotion dispensers, just about any kind of accessory you want can be found with a dragonfly theme. 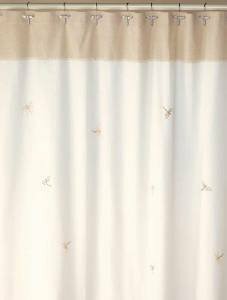 What fun to step out of the tub or shower onto the wings of a dragonfly. 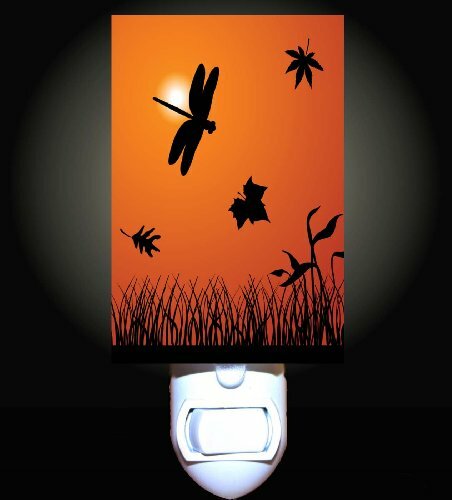 Fly away into a new day or a restful night’s sleep. 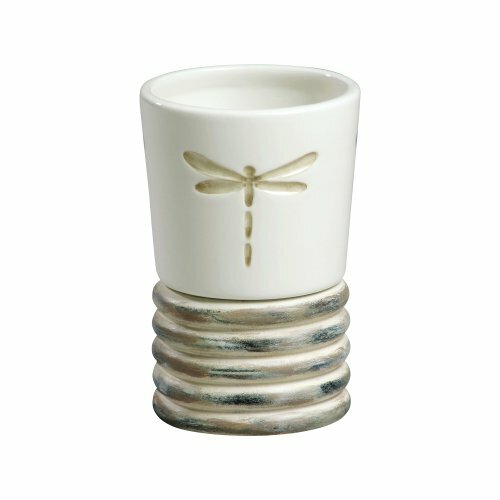 The small accessories for dragonfly bathroom décor truly complete the new look. Children will more likely put their toothbrushes in the proper place with the surprise toothbrush holder. 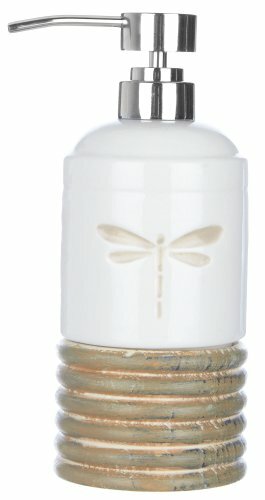 On the front, a dragonfly “guards” their brushes when they have finished brushing. Don’t forget to add a nature book or two for your guests or your family. 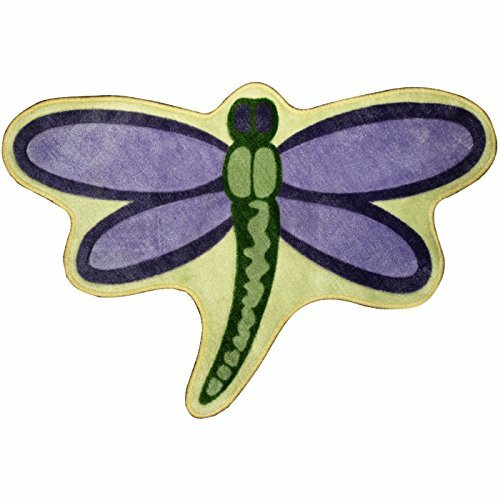 Dragonfly bathroom decor provides a little window of opportunity to teach your children and/or grandchildren about the mysterious dragonflies. 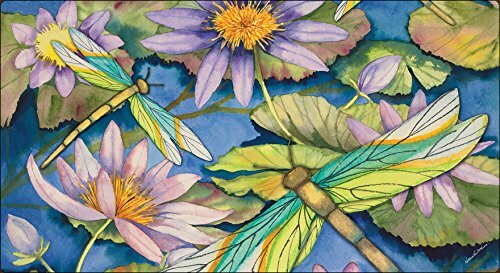 Pretty picture books about dragonflies will help you to accomplish that. 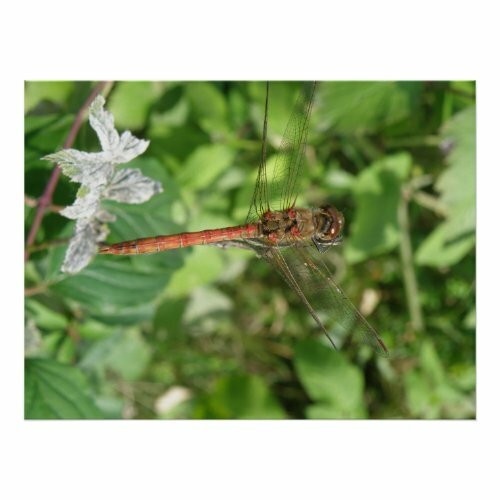 To further enhance the special dragonfly décor, do add some small or large green plants. Bring the outside in! Once again, even the plant pots can carry out the color scheme. Philodendron and English ivy do very well indoors. Of course, wall art is a great bathroom decorating idea. 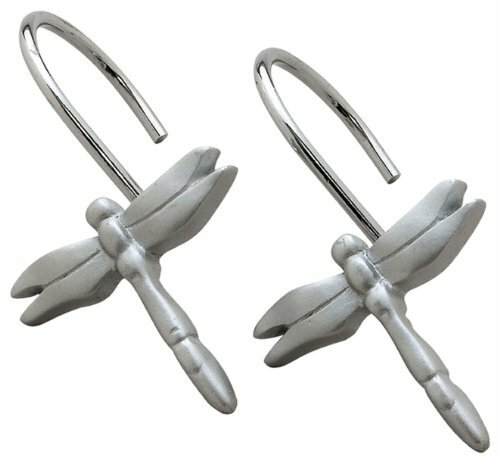 You can use prints in frames, or use dragonfly sculptures. 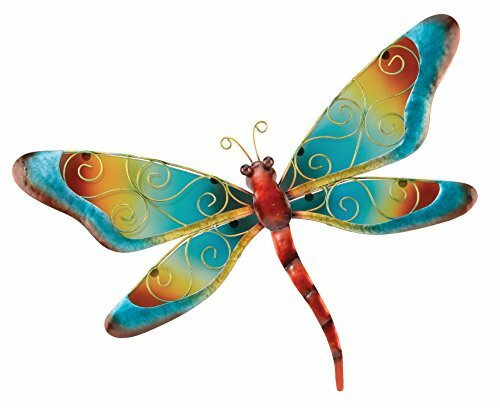 Express yourself with the dragonfly wall art of your choice. Of course, we must be practical. 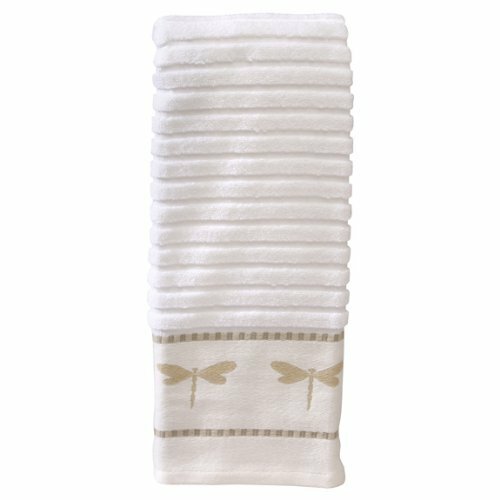 Towels and washcloths are a necessity and careful purchases will ensure that your dragonfly theme is carried out, even in your bathroom linens. 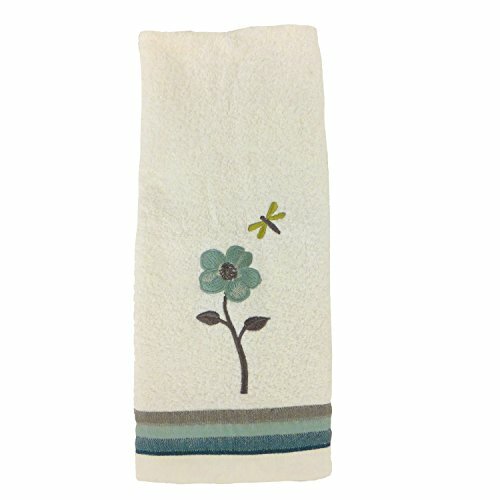 If you choose to use the towels you already have, do purchase a few dragonfly hand towels for use by your guests. 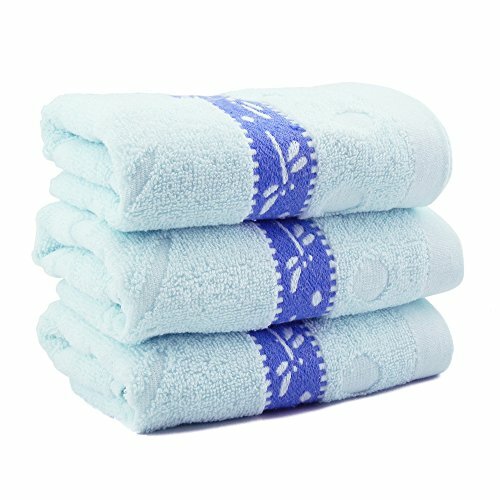 It’s a good idea to add matching sets of towels and washcloths using one of the colors from your shower curtain. 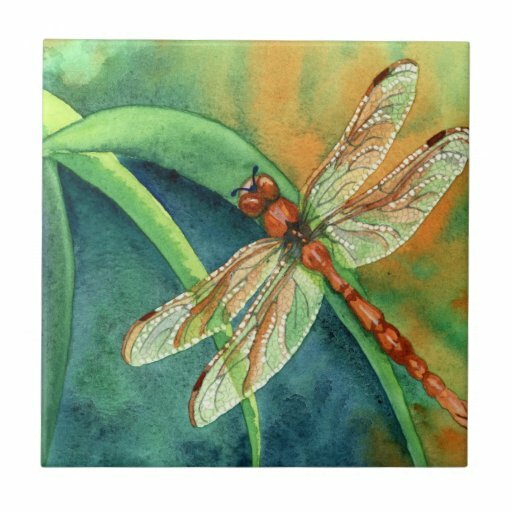 Beautiful dragonfly ceramic tiles can add another touch of wonder to your new dragonfly bathroom decor. 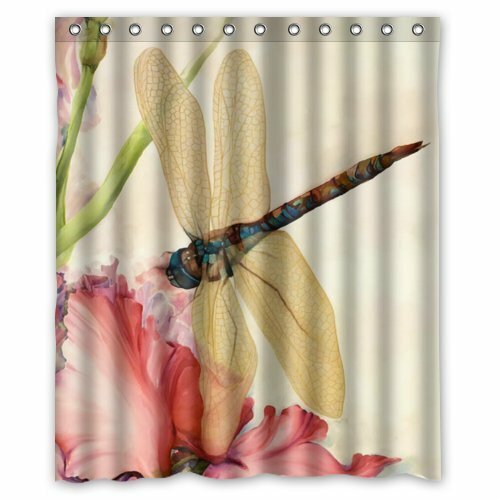 Exploring the world of dragonflies and their use in dragonfly bathroom décor has been so interesting. 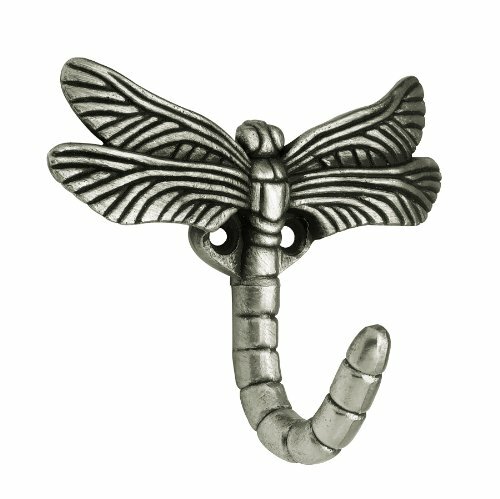 These decorative dragonfly items were carefully selected to provide a variety of choices, color schemes, and options for you. Enjoy studying, visualizing, and learning about using them in your home. 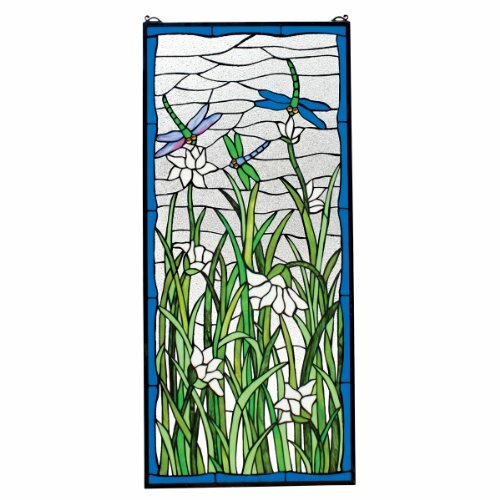 If you have a window in your bathroom, consider making a stained glass window. 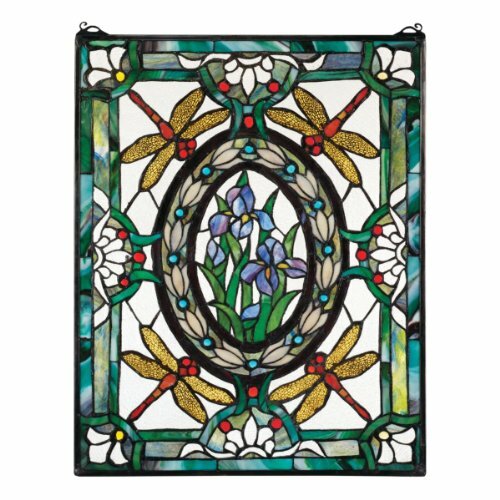 Stained glass provides beautiful color and privacy — and you can do it yourself. You will be amazed at the beauty your stained glass window adds to your bathroom, especially early in the morning when the sun shines through. And, a stained glass window will likely add to the value of your home. 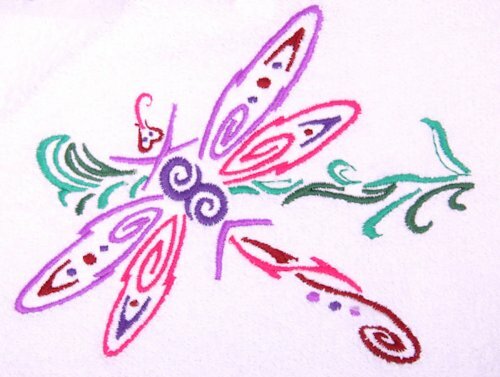 You will express your artistic side, and make your dragonfly bathroom decor even more lovely. 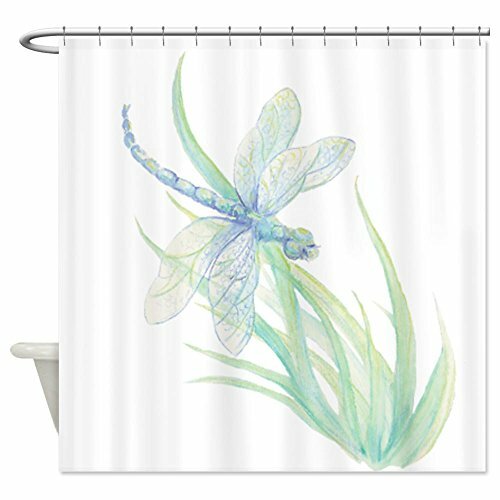 Enjoy your dragonfly themed bathroom. 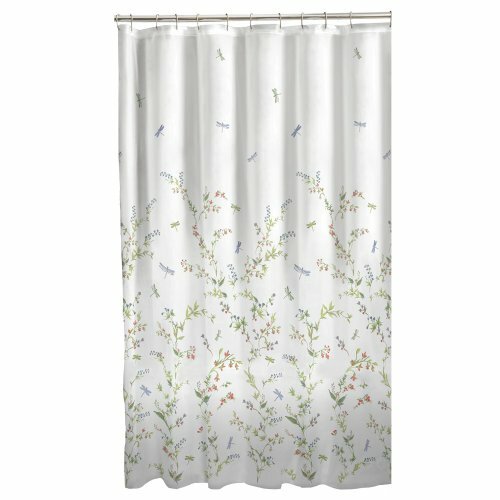 Decorating another bathroom and need ideas?